A must have for any wardrobe! 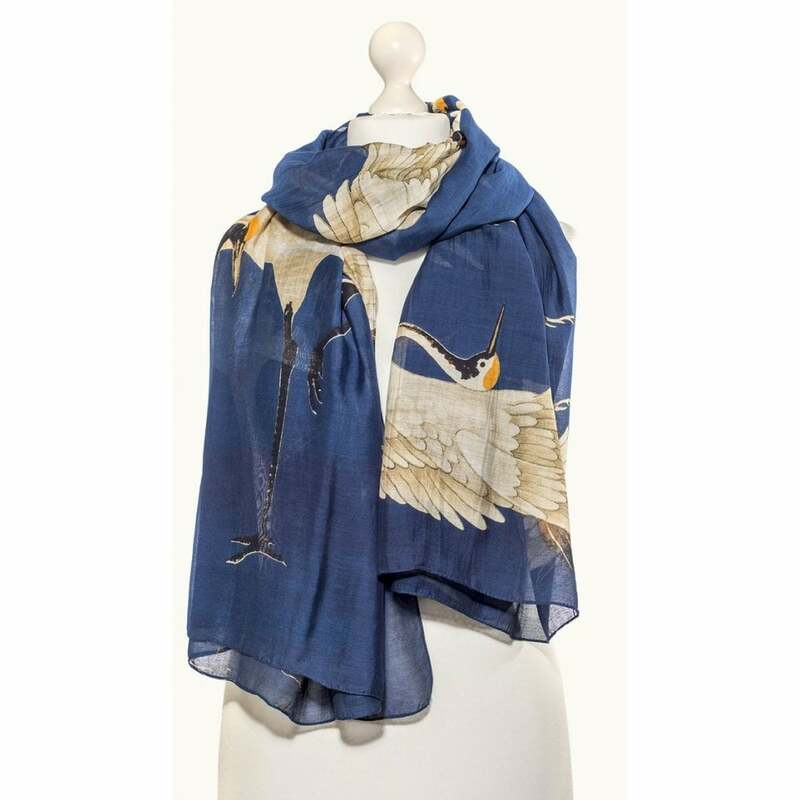 This beautiful screen printed scarf features a Japanese inspired stork print. This lightweight scarf can be worn through every season and adds instant colour to any outfit.